Autumn is around the corner and it’s probably my favorite season. Wouldn’t it be nice to sit outdoors at twilight and just chill? 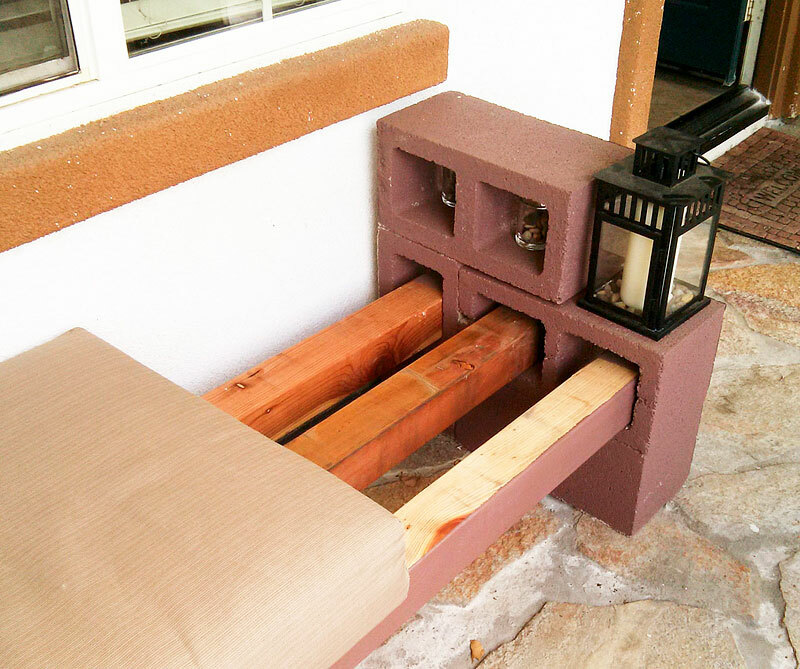 I want to share this outdoor seating project my sister did in one weekend. 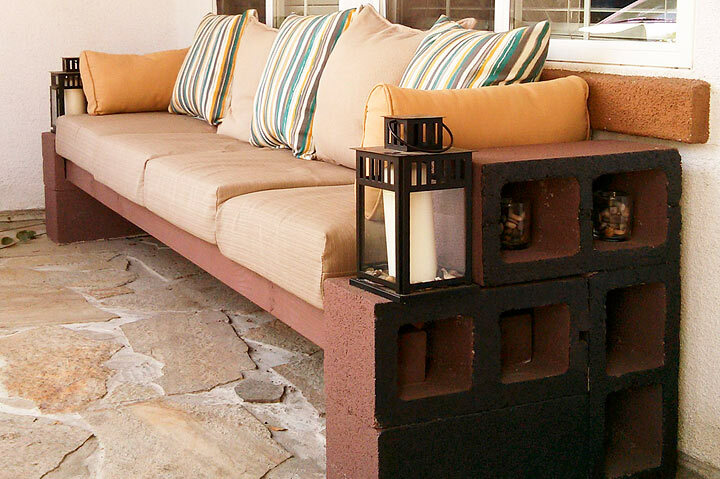 This cinder block bench is quite simple, plus it’s cute and functional! Paint: $30, sister used 2 shades (optional, but adds a nice touch and makes the cinder blocks look less like cinder blocks). There really isn’t any construction. Once you buy the materials, it’s basically assembling everything together. Total length is approximately 103 inches. 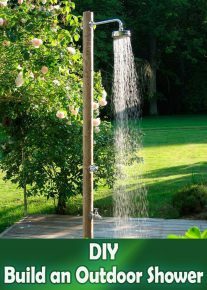 If you choose to paint the cinder blocks and lumber, do this first. Give it a few hours to dry. 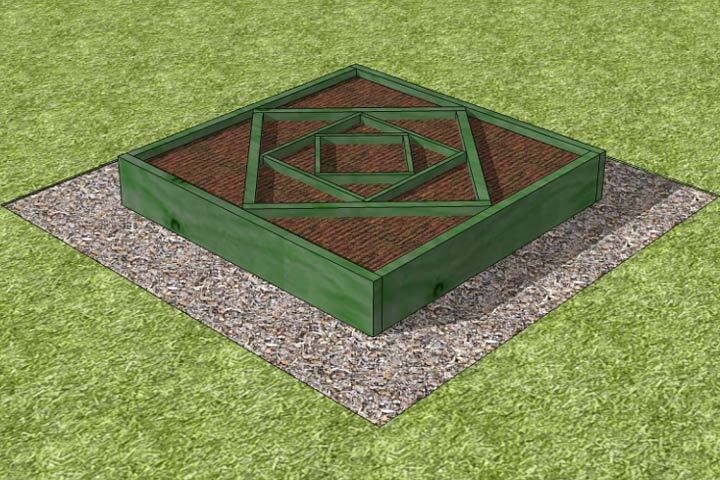 Then assemble the cinder blocks in a way that the middle row has 3 openings. When you have it the way you want, use the construction glue to hold it together. The ends of your cinder blocks will be holding the 4x4s like this. Note how the front of one of the 4x4s is painted? It gives it a more finished look. It’s going to look a little naked… But once you add the cushions and pillows, it all comes together. Add more accessories to make it your own. 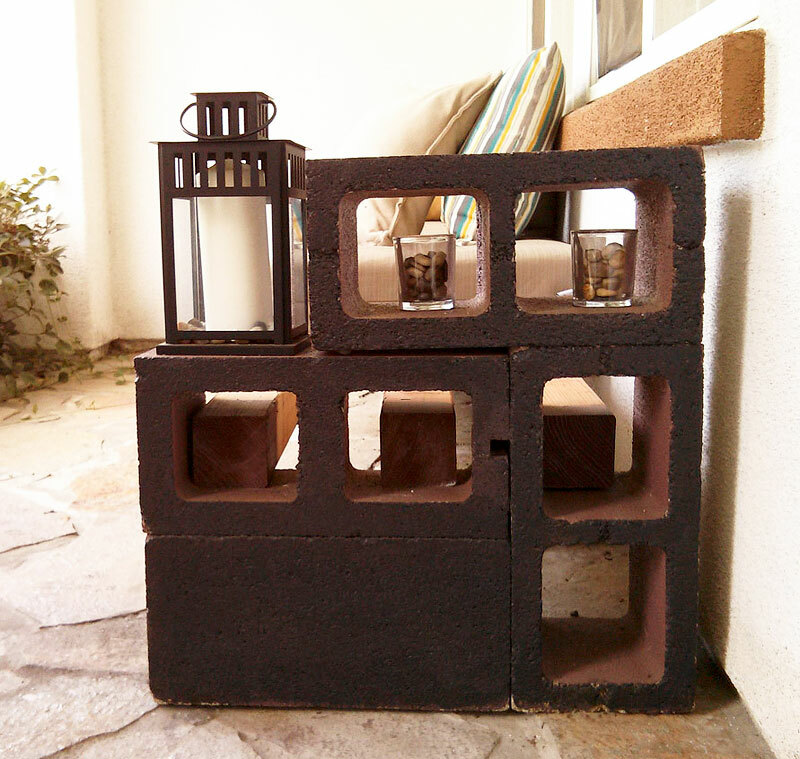 Fill those little cinder block openings with candles, rocks, etc. Add a throw if you like. 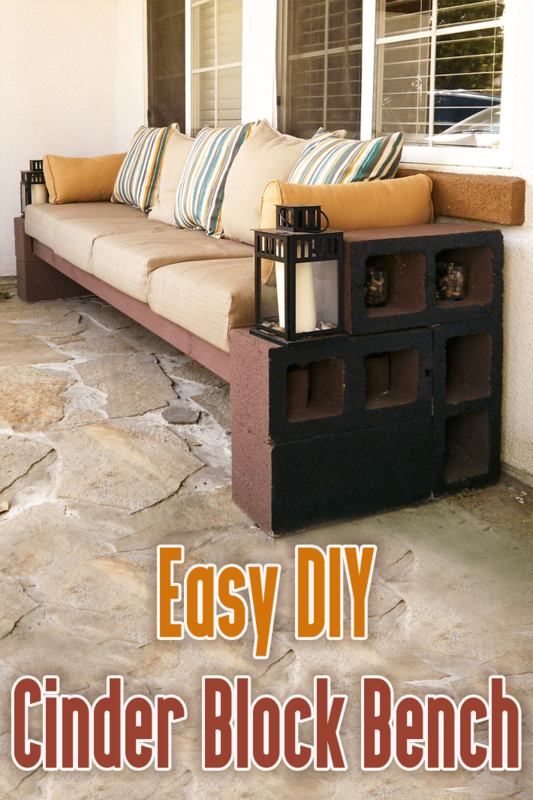 • If you don’t have a wall, leave out the pillows and this can be a cushioned bench instead. • You can make it shorter than this. Have the store cut your lumber to the length desired. For estimation, the total length with 4 cushions is about 103 inches (8 1/2 feet). 3 cushions used is approx 6 1/2 feet. 2 cushions used is approx 4 1/2 feet. There you have it. 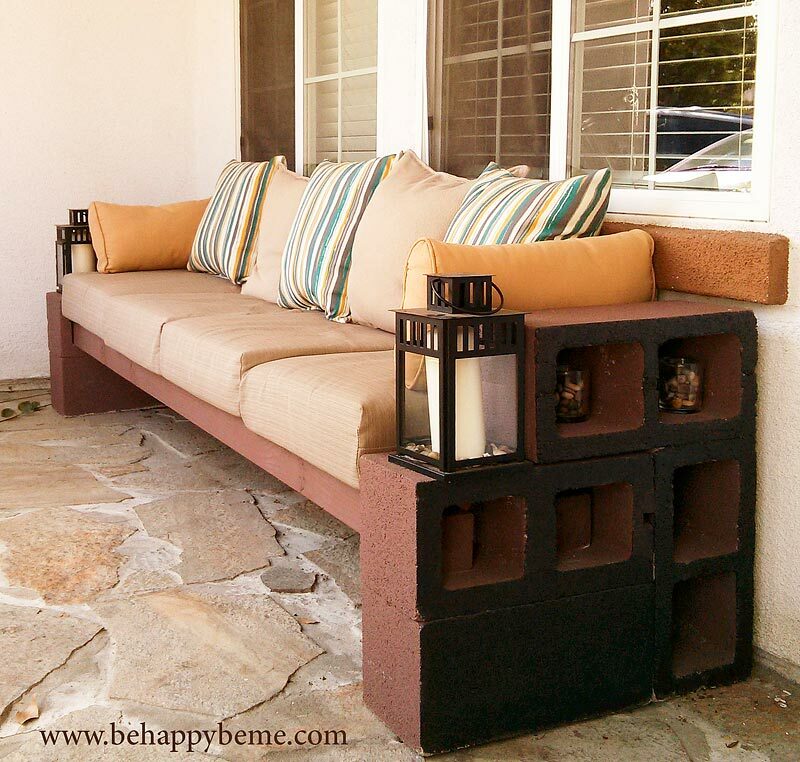 Cute cinder block bench is finished! 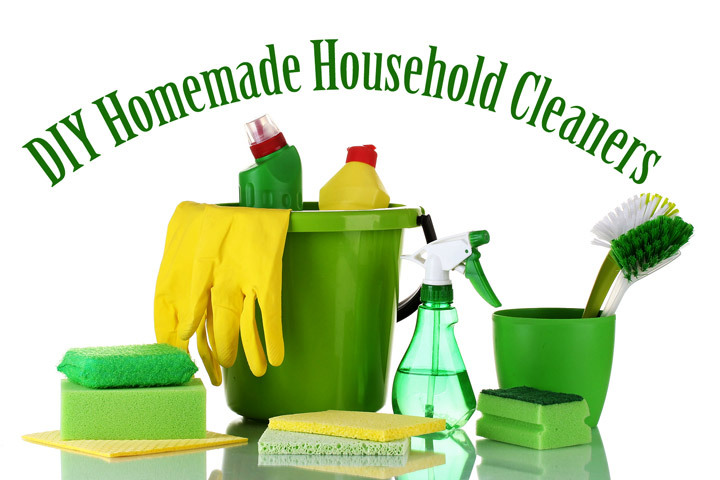 An easy weekend project. Thanks little sister for doing this so I can share! My husband and I want to get furniture but don’t want to spend lots of money. Thanks for the advice about how you can get cinderblock and boards and glue them together to make a couch. I’ll have to go buy the materials so that we can make our own outside furniture.